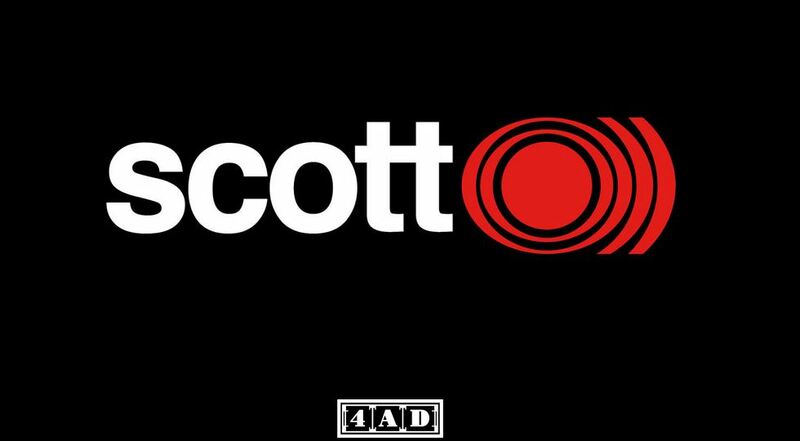 If you're one of 4AD's twitter followers, you may have noticed the mysterious image the label tweeted this morning. The label later confirmed with The Quietus that is a promo for an upcoming album from Scott Walker and drone metal band Sunn O))). "They're working together and there is a record coming later in the year", a source at 4AD said. No other details have been released. Scott Walker's last album was 2012's Bisch Bosch, but he is well known for exploring avant-garde music in his later career, after performing as part of The Walker Brothers in the 60s. Sunn O))) are pioneers in their genre as well, often employing extremely low-end dropped tuned guitars and slow tempos. Their most recent album, Terrestrials, was released earlier this year.